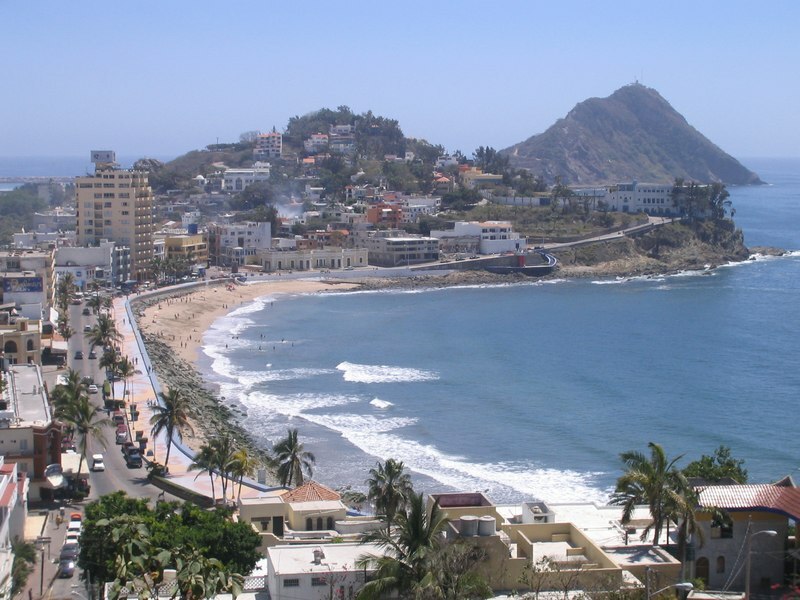 Mazatlán is the second largest city in the state of Sinaloa. It was founded in 1531 by the Spaniards and local Indian settlers. Prior to the arrival of the Spaniards the area was occupied primary by native Indians attributed to the abundant fresh water from rivers, excellent fishing and wild game in the area. In the early 1830’s, a large group of German immigrants had settled in the area. Their influence on Mazatlán’s culture manifested itself in many and diverse ways. These new citizens developed Mazatlán into a successful, commercial seaport bringing in equipment for the gold and silver mines in the area. Three German immigrants established the local brewery, Cerveceria del Pacífico, in 1900. And, “Banda,” the local music, shows a strong influence of Bavarian folk music. 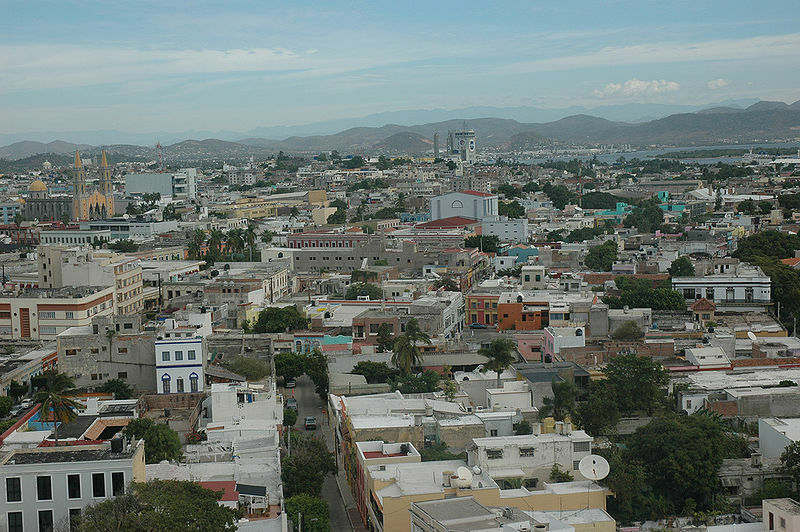 Called the “Pearl of the Pacific,” Mazatlán is Mexico’s largest commercial port. And is, in fact, the third largest Pacific seaport of the Americas, behind only Los Angeles and the Panama Canal. It is a stop for many cruise ships, including those from all over the world. The harbor in Mazatlán is the meeting point for the Sea of Cortez and the Pacific Ocean. As a result, it is a natural fish trap which is why sports’ fishing is one of Mazatlán’s most popular pastimes. 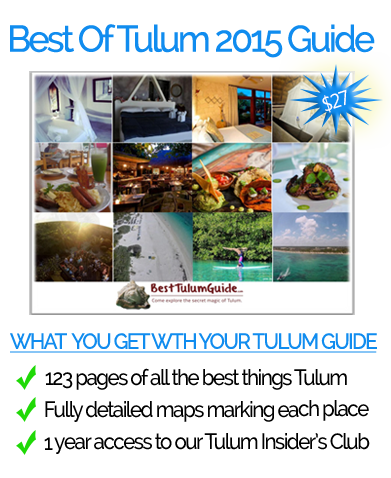 Tourism and fishing are Mazatlán’s two main economic pillars. The city has many large and small beach resorts, and the second largest fishing fleet in Mexico. Mazatlán is one of Mexico’s most appealing beach destinations. The city has upgraded and enhanced its downtown colonial area, and that on-going project has proven to be very beneficial for the tourist industry. The result is a gorgeous, colonial pueblo viejo (old town) just a short walk from the 20+ kilometer stretch of glorious Pacific Ocean beach. 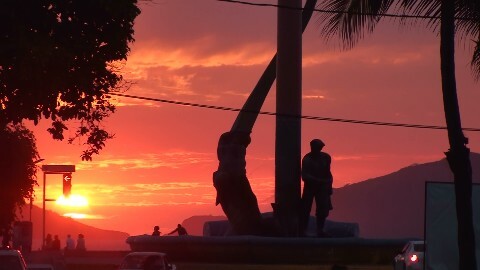 Mazatlán’s malecon is one of the longest in the world, with a boardwalk that parallels the beaches of Mazatlán for nearly twenty-one kilometers. It has nine sections, and some have been refurbished and extended. The city is also home to a coffee factory and two electric power plants. Mazatlán enjoys the benefits of a modern transportation infrastructure and is very easy to get to. There is a four-lane highway to the state capital, Culiacán. 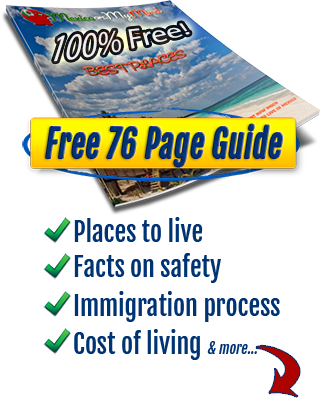 The excellent interstate bus system will get you from Mazatlán to any place in Mexico. There is a regular “car ferry” that runs between Mazatlán and the city of La Paz on the eastern coast of the southern Baja peninsula. And, the General Rafael Buelna International Airport (MZT) is truly “international” with major airlines flying to and from Los Angeles, San Francisco, Phoenix, Denver, Houston, Dallas, Minneapolis, Seattle, Mexico City, Guadalajara, La Paz and San Jose del Cabo, Tijuana, British Columbia, Puerto Vallarta, Vancouver and Calgary. In addition, it offers expanded service during the high tourist season. 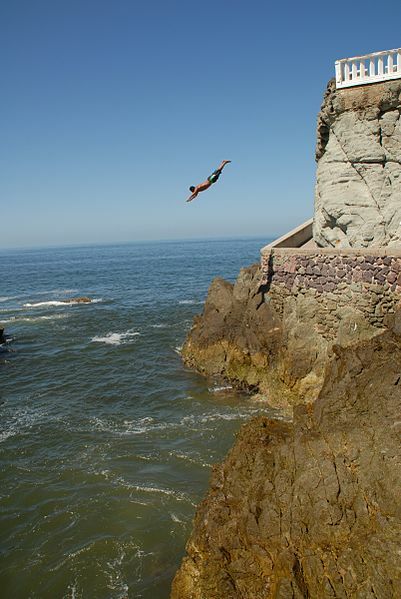 The climate of Mazatlán is “transitional tropical wet/dry” with the typical Mexican dry season in the winter. Mazatlán actually sits at the same latitude as Honolulu. However, because it has an area of semi-arid climate to the north, the dry season tends to be longer and drier than other areas with the same transitional tropical classification. The wet season (July to September) is short, but very rainy and humid. Temperatures in the summer average 89.6 degrees F. and in the winter 70.3 degrees. Since it’s a major port,Mazatlán is able to offer a smorgasbord of shopping possibilities. In addition to the usual array of big box department stores, Walmart, Sam’s, Home Depot, Office Depot, Office Max, Sanborns and Soriana, there are many specialty food, furniture and home decorating outlets. The new mall, Marina Mazatlán, due to open in November 2012, will be anchored by Liverpool and Walmart. The established shopping mall, La Gran Plaza Mall, is sustained by one of the ubiquitous Mega department stores. However, Mazatlán offers shopping of a more exotic nature, too. At the Juarez Market, also known as the “Sunday Flea Market,” you’ll find shopping that covers many of the streets that are typically used by the daily produce market. It is open only on Sunday mornings, and should be visited, if only for the experience. The rest of the week, the Mercado del Centro in Old Mazatlán presents another kind of shopping. Here you’ll find a plethora of open stall vendors with everything from fresh cooked dishes to shoes and clothing to local crafts, as well as a huge number of tiny shops where you can find virtually anything you want. However, most people agree that the best all-around shopping in Mazatlán is found in La Zona Dorada (The Golden Zone) where you can find the best selection of handcrafts from all over Mexico at the Mazatlán Arts and Crafts Center. And, the nearby Sea Shell City is exactly what the name implies – they sell shell-covered decorative items from the tacky to the magnificent. Housing is plentiful and very reasonable in the “Pearl of the Pacific.” You can build your own home, purchase a modern condo, buy one of the refurbished colonials, buy a colonial and refurbish it yourself, or “take Mazatlán for a test drive” by leasing one of the many rentals available. currently, there is a one-bedroom, one-bath home on the market for under $9,000 (really!!). There are many nice, furnished, and unfurnished, homes, condos and apartments available in the $450-$900 per month rent range, but you can also find high-priced luxury homes for rent. Medical care is another big plus in Mazatlán. A modern, internationally-certified, 77-bed hospital, the Atlantic Health International Hospital (SHARP), covers over 130,000 square feet and includes facilities for pediatric medicine and surgery, angiology, cardiology, plastic surgery of all kinds, gastroenterology, geriatrics, gynecology and obstetrics, neonatology, neurology, ophthalmology, psychiatry, radiology, angioplasty, many surgical specialties and much more. It offers emergency services, a laboratory clinic, a blood bank, intensive-care units for infants, children and adults, a dialysis unit, physical rehabilitation, outpatient facilities, and more. SHARP treats many foreign patients, has a medical tourism unit and works closely with “Tourist Health Care” which processes paperwork for patients with medical insurance from other countries. In addition to covering more than 35 medical specialties, the hospital states that all procedures and surgeries are performed by US board-certified personnel with active medical practices in the United States. There are two more private hospitals that are fully equipped and staffed: Clinica del Mar, and Divina Providencia. 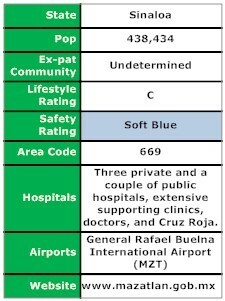 The public hospitals in the city are the Centro de Salud Regional in Colonia Juarez and the IMSS Hospital, and of course, the Cruz Roja (The Red Cross) is on the medical agenda. Sprinkled around the city are clinics of varying size which offer emergency, specialty and general medical services, such as Clinica Balboa, La Marina Medical Center, Salud Digna, Millenium Torre Medica, Clinica Siglo XXI and many others. Some of the clinics accept credit cards and some US and international medical insurance plans. Needless to say, there are many doctors supporting the hospital and clinic system, some of whom are US certified, and many who are English-speaking. As a retirement destination, you simply could not ask for a place more replete with answers to an ex-pat’s needs. It has a modern, up-to-date infrastructure, a beautiful colonial center, a first-class medical system, plentiful housing, an amazing beachfront and shopping opportunities at all levels – from toothpaste to the fresh produce and seafood that makes Mexico such a wonderful place to live. Who could ask for anything more?